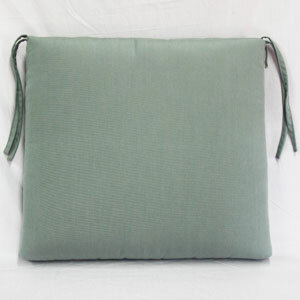 Simple yet elegant designed seat pad that can be used to fit many seats inside and outside your home. 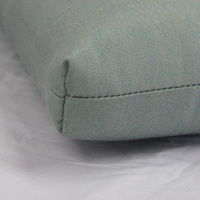 We use 2 inches of polyurethane foam wrapped with Dacron on both sides so you can flip this cushion. 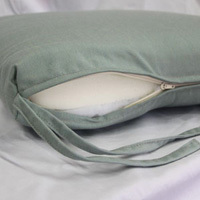 This cushion pad is perfect when you need to make a hard seat softer. 95% of our orders ship in 5-7 business days plus transit to your location.